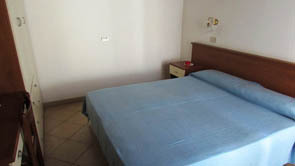 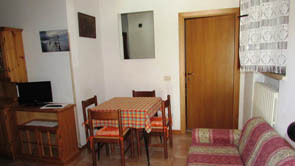 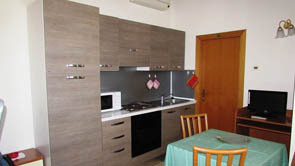 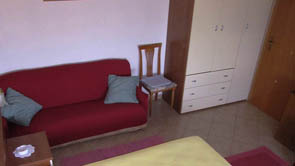 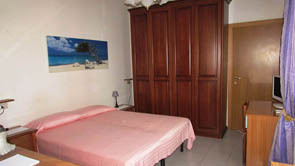 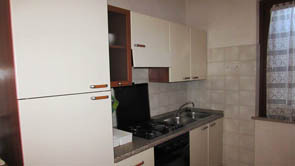 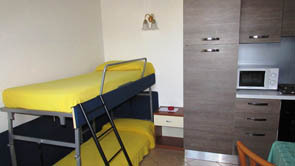 We have various types of apartaments, with nice finishes and well equiped. 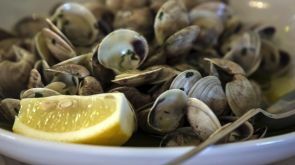 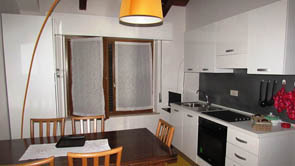 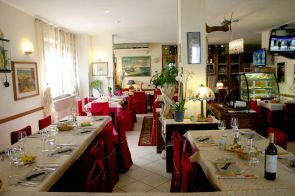 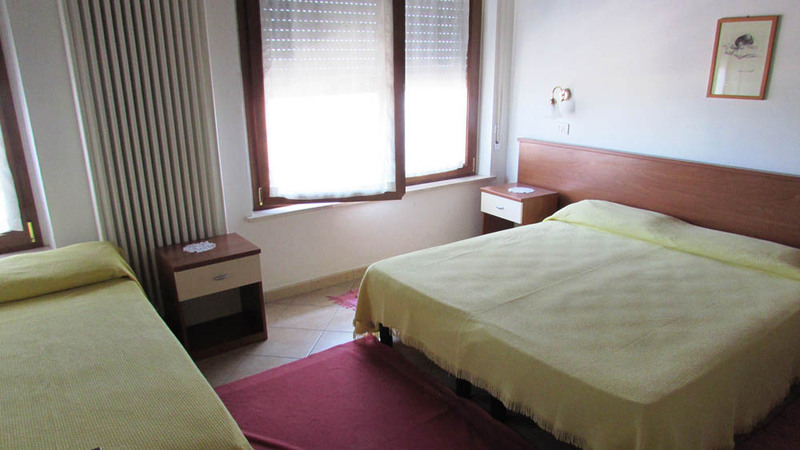 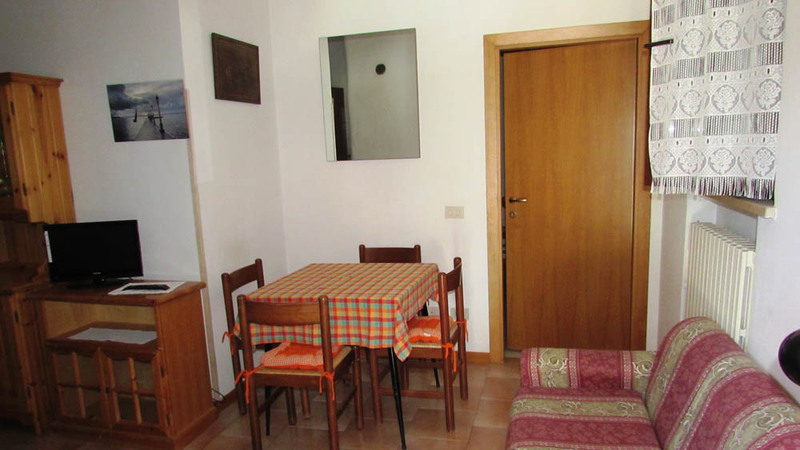 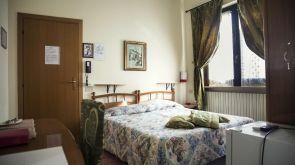 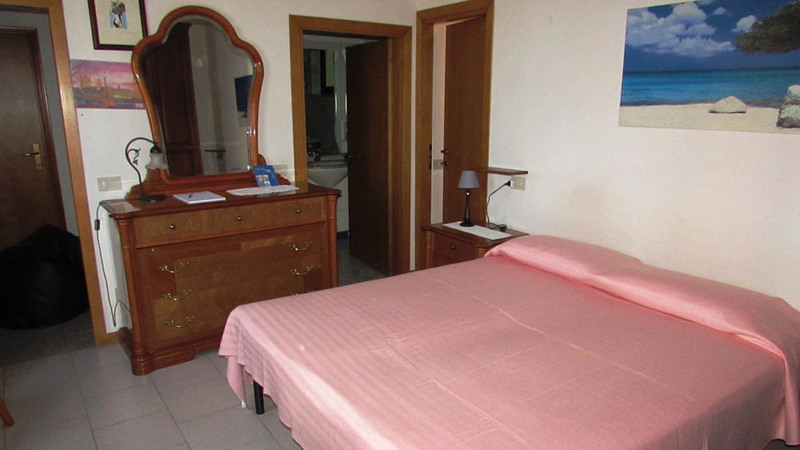 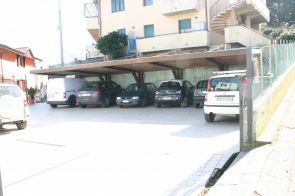 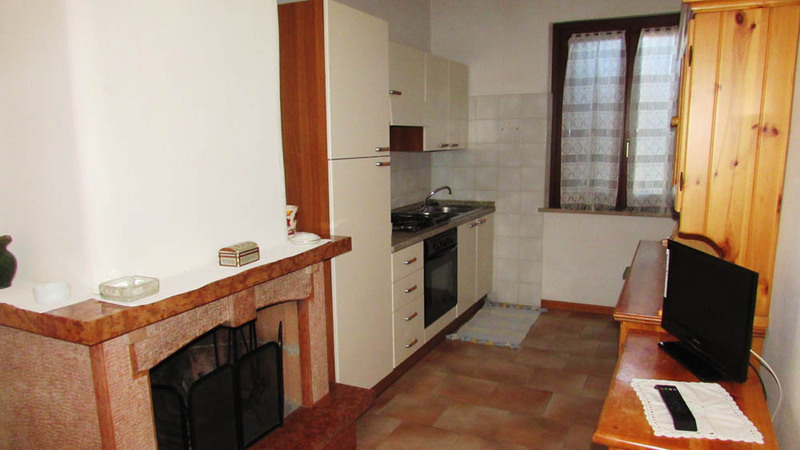 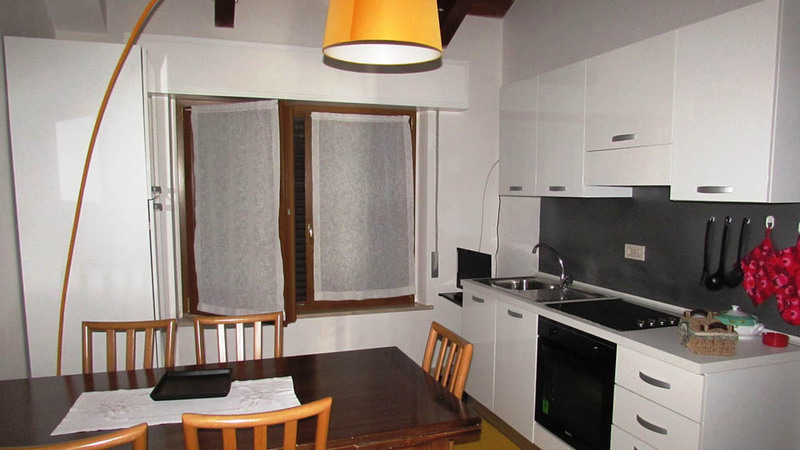 The apartment has a living room and fully equipped kitchen, a bedroom with a maximum capicity of 5, a bathroom with a shower and washing machine. 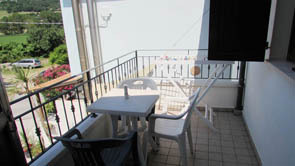 It has air conditioning and the entire apartment has a sea view. 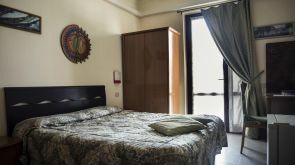 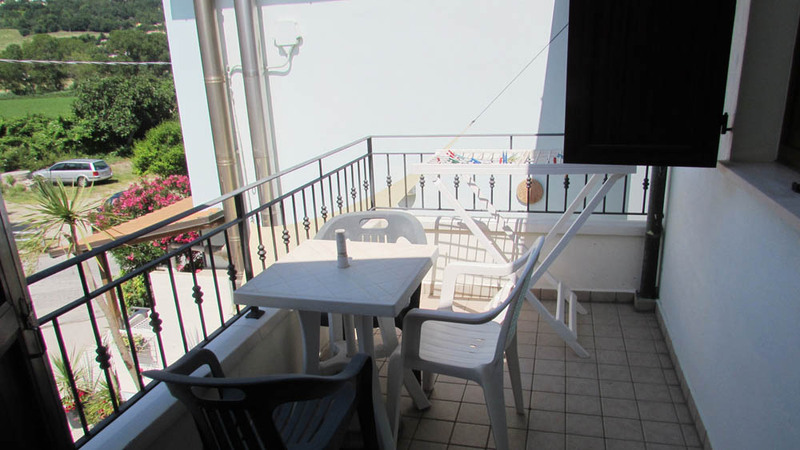 The apartment has an entrance with a small raised balcony, living room and well equipped kitchen, 2 bedrooms, one with a double bed and one with two single beds, a bathroom with a shower and washing machine. 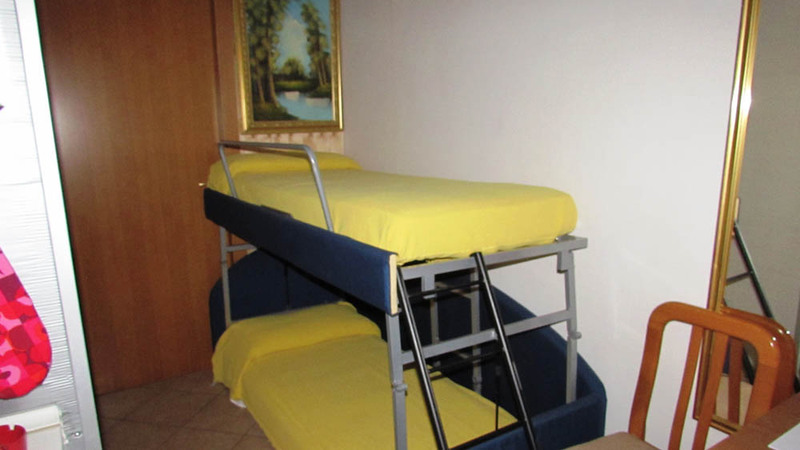 It also has air conditioning. Entrance with well finished kitchen and a bedroom with the option of a bunk bed. 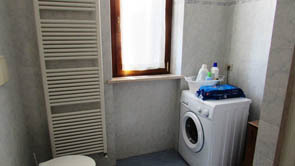 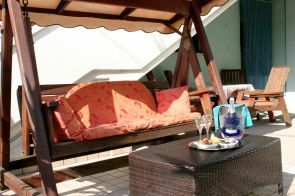 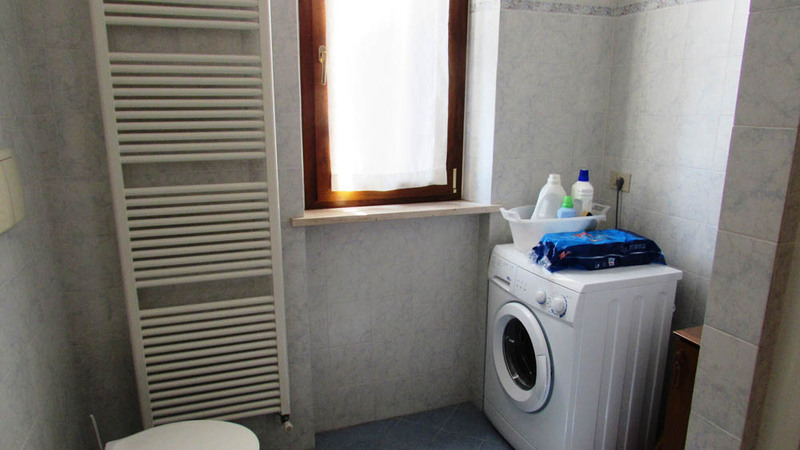 A bathroom with a shower and washing machine and a bedroom with a double bed and balcony. There are two tvs and air conditioning.